It seems to be everywhere you go, your friends are talking about it, your sister has done it, your best friend is doing it! What is Botox? What are its effects? Who should do it? How long does it last? Botox is a toxin (neurotoxin) produced but the Clostridium bacteria. Although lethal in large quantities, its a naturally occurring substance, and in minimum quantities can be used very effectively in the Cosmetic industry. The Botox injections only carry a small dose of the toxin, and is used to prevent the development of wrinkles by paralyzing facial muscles. Botox Cosmetic Providers should be: Plastic Surgeons and Dermatologists. These are two types of doctors that should be administering the Botox Injections. There are dentists, cosmetologists, nurses and physician assistants that do this as well. Botox is administered via injections. The Plastic Surgeon, or doctor will first have a consult with the patient and talk about the desired outcome of Botox Injections. At this time it would be good for you to let the doctor know exactly what type of “look” you would like from the injections. This will help the doctor determine the way in which he will inject the Botox to your face. Each patient is different, some like an “arched brow” look, others would want the forehead completely “frozen,” while other patients would go for a more “natural” look where some frown lines would be left visible. In order to avoid pain from the injection, it is recommended that your doctor applies numbing medication The numbing medication cream should be applied at least 20 to 30 minutes prior to the application of the injections. This will completely numb your skin, and will make you more comfortable during the procedure. The Plastic Surgeon or doctor, will then inject the areas you desire: your forehead “frown” area, the “crows feet” area or sides of your eyes, the area between your eyes, the sides of your nose, the upper lip area (to get a more plumping effect in your lips). You won’t notice the results right away, the Plastic Surgeon or doctor will tell you that the results will be visible anywhere form four to five days after the procedure. However, it might take up to two weeks to see the full results of Botox injections. The day of the procedure, try to have at least six hours standing up or in an upright position before you lie down or go to sleep. The wrinkle preventing effect of Botox injections normally lasts anywhere from three to four months, but in some patients it lasts up to six months. Side effects are temporary, they include: paralysis of the wrong muscle group and allergic reaction. Minor bruising at the site of the injection might occur, but this is not a side effect of the toxin but rather the way the injection was administered. Individuals who are pregnant or have egg allergies should avoid Botox injections. Hope this was useful information. 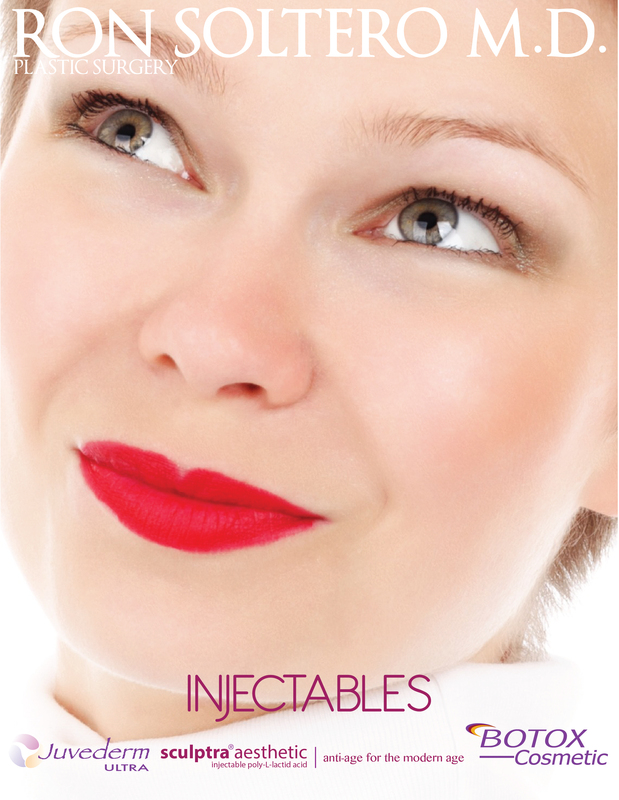 Tomorrow I will be injecting a patient and will be doing a video to show you how I inject my patients with Botox. Leave any questions or comments you have! ← Welcome to Plastic Surgery by Dr. Soltero!